At Rugby Stars, safety is our number 1 priority. This is why all of our coaches are Emergency First Aid in Rugby Union (EFARU) trained. 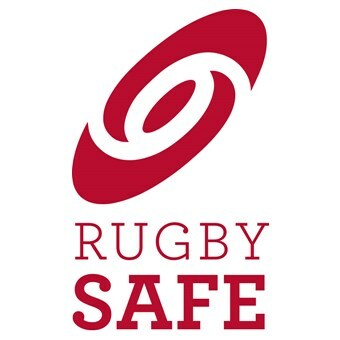 The EFARU is a course developed by the RFU and is a fully-recognised Emergency First Aid at Work (EFAW) course, with extra rugby-specific elements, designed for coaches, match officials and volunteers designated as a first-aider and responsible for providing pitch-side cover at both training and matches.